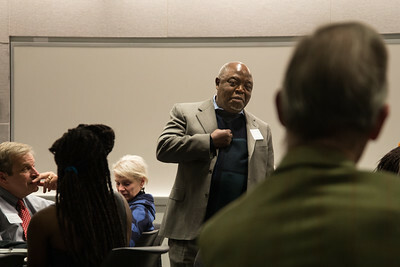 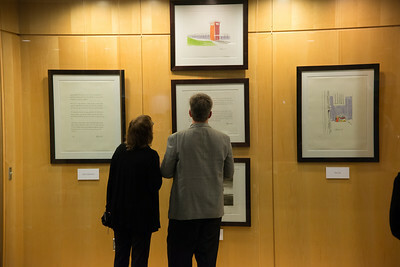 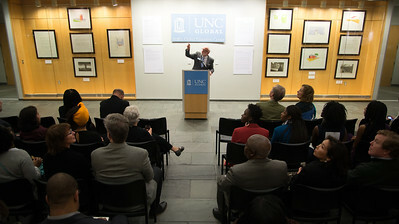 On Jan. 15, 2015 guests gathered for an exhibition viewing, dinner and discussion of the Remembering Nelson Mandela: From South Africa to Chapel Hill exhibition. 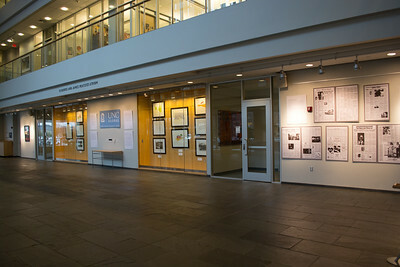 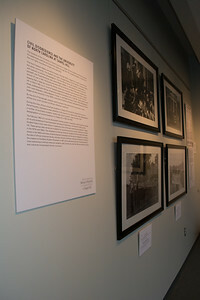 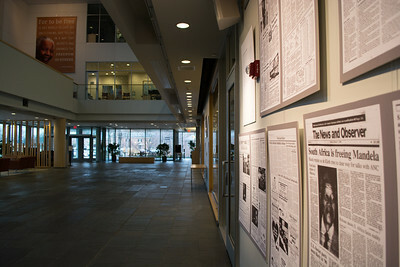 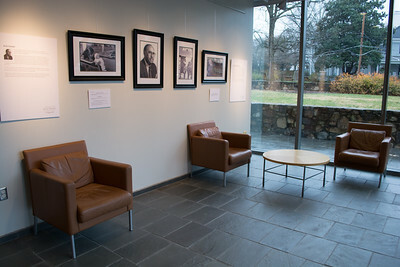 The exhibition featured a series of Nelson Mandela's sketches of Robben Island and images from the civil rights movement in Chapel Hill. 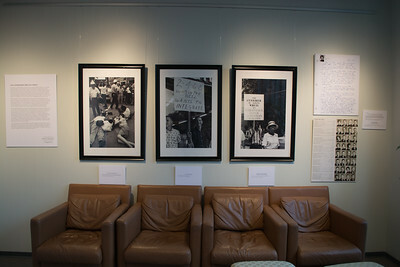 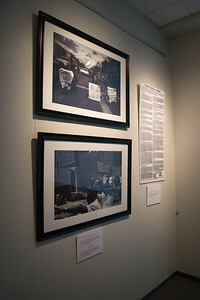 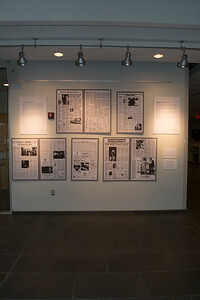 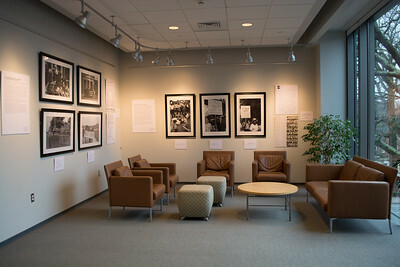 These images and documents underscore the connections and parallels between South Africa’s anti-apartheid struggle, the history of civil rights at the University of North Carolina at Chapel Hill and the growing global consciousness about human and civil rights. 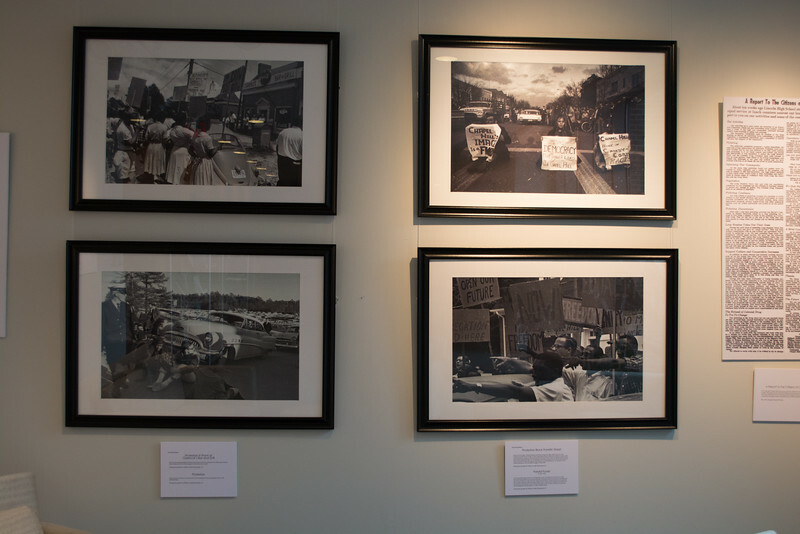 This exhibition was on display at the FedEx Global Education Center from Nov. 3, 2014 through Feb. 20, 2015.